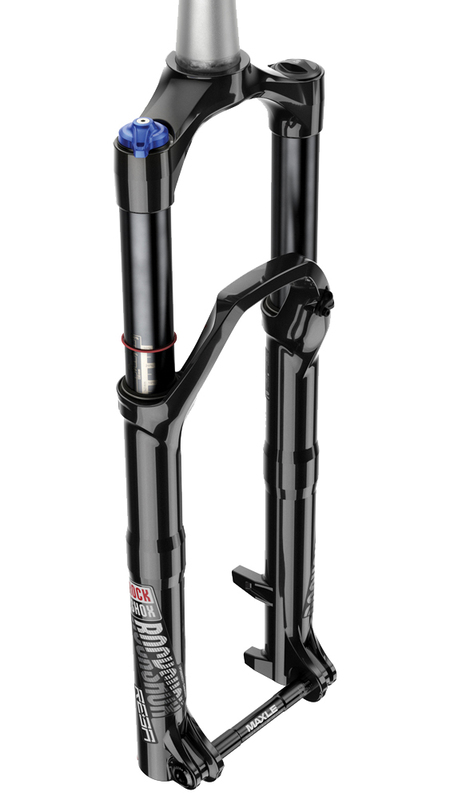 Rockshox' stand out fork, the Reba has always signified unmatched quality and performance. Even more so, now that it includes new chassis options that allow Reba to be a frontrunner in any role, from XC to trail riding. 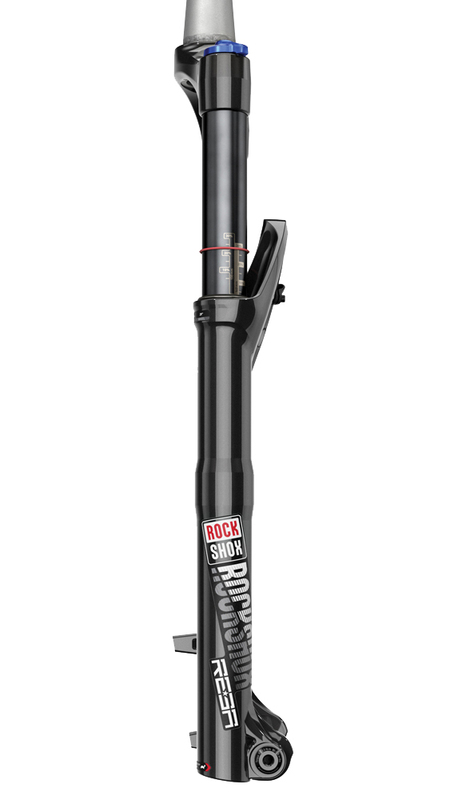 With technologies developed in SID, Reba and Revelation, Reba RL is the one-stop solution to everyone looking for the unmistakable RockShox performance in a proven package that you can ride anywhere. The Solo Air spring provides great small bump sensitivity while still maintaining excellent bottom out prevention. External rebound and compression can be fine tuned to your preference. The smooth aluminum stanchions carry lightweight magnesium lowers, and the post-mount brake threads will accommodate up to 203mm rotors. Is this a boost fork? BEST ANSWER: No, this is 100mm axle width for 2016 and older hubs for the most part. Boost spacing is 110mm. Some older 20mm axles used 110 spacing and if you have, say Hope Pro II hubs you can convert hub to 100mm spacing to accommodate this fork but not the other way around. Boost hub won't fit.